Havens Heating and Cooling provides total protection for your home HVAC system. We can keep your system in the best shape for cooling your home and preventing costly repairs. 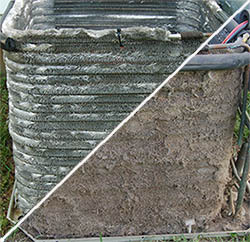 Over time dirt, dust, and debris can begin to suffocate your heating and cooling system. This causes your system to run inefficiently, and costs you more money on energy bills. Scheduled cleaning and maintenance, can restore your unit’s efficiency, improve comfort conditions and extend the life of your system. We service and repair all makes and models of HVAC equipment, including those that we did not install. We offer expert diagnosis to pinpoint your systems inefficiencies and then fix your systems problems. We also offer 24 hour emergency service.